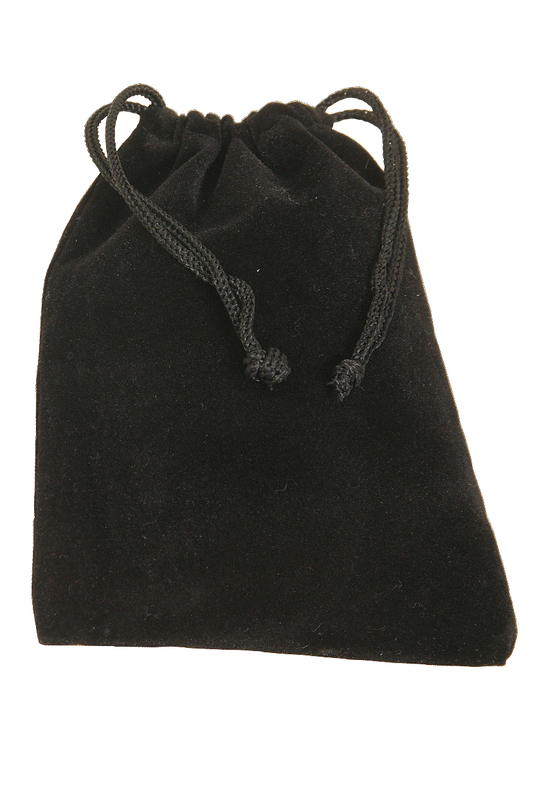 Mid-East 5.5 x 4 Inch Velvet Drawstring Accessory Bag Black. This black velvet bag is perfect to store and carry zills, reeds, picks and more. 4 inch wide opening and 5.5 inches deep with draw strings.